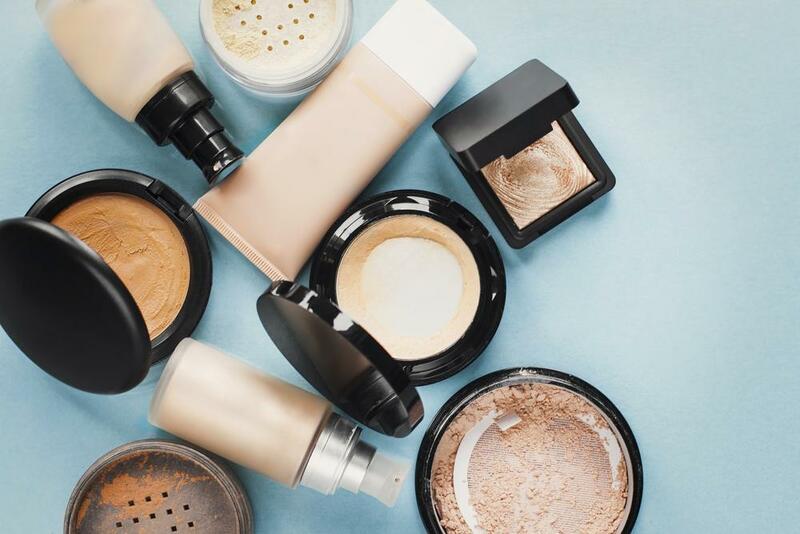 We went on a mission to find the best full coverage foundations on the market today, and any of the choices below are guaranteed to give you a perfect, flawless face. Check them out. These foundations minimize blemishes, and leave no room for any imperfections. 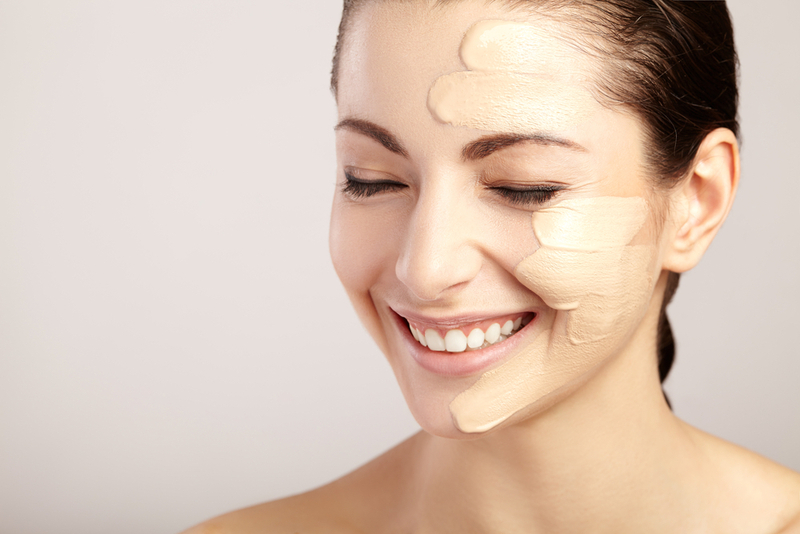 These are important factors to look for in a best full coverage foundation. We will look into 10 of them.